Delivery & Installation at your Door Step. 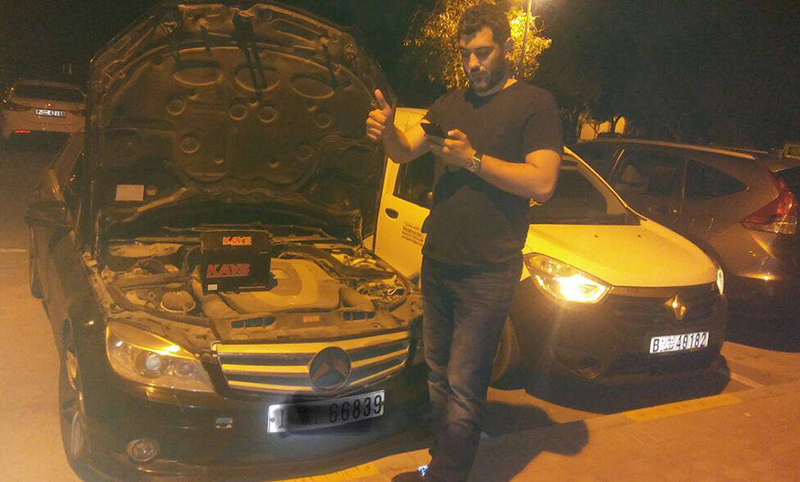 Stranded in the Car With a Dead Battery? 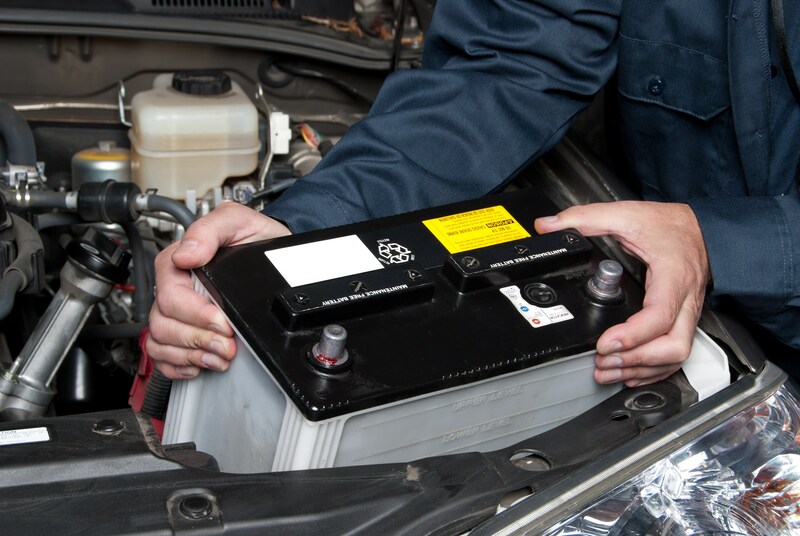 Battery And Wheels is an emergency, car battery replacement service that will deliver and install a new car battery at your location as per your convenience. With our service you never have to worry about having your vehicle towed or taken to a workshop. 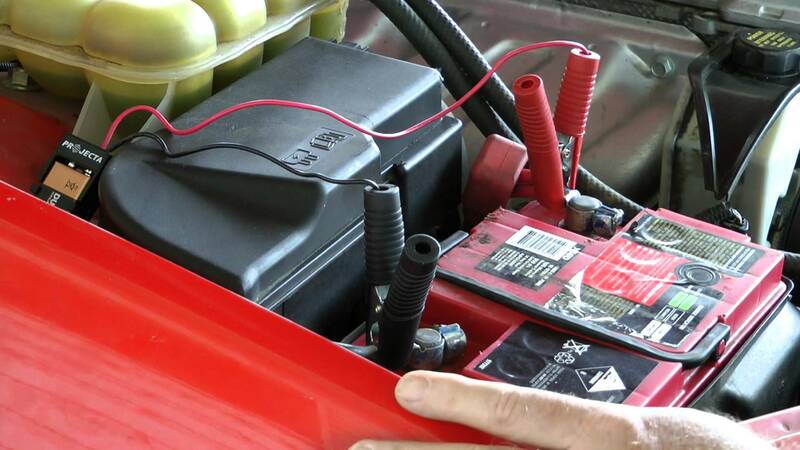 Just call us and one our technicians will replace and install your battery in no time. 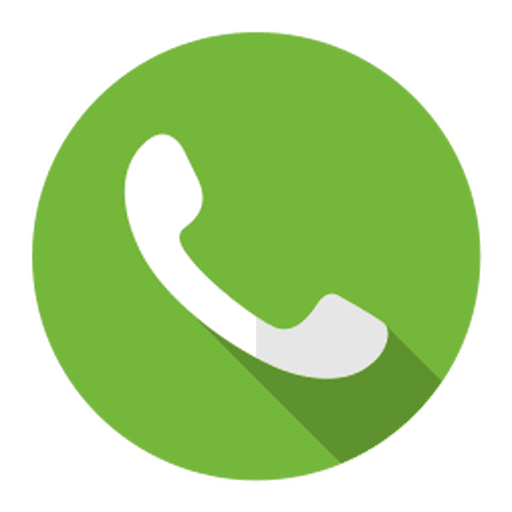 Whenever you find your battery of your car is dead, just give a call to Battery And Wheels. 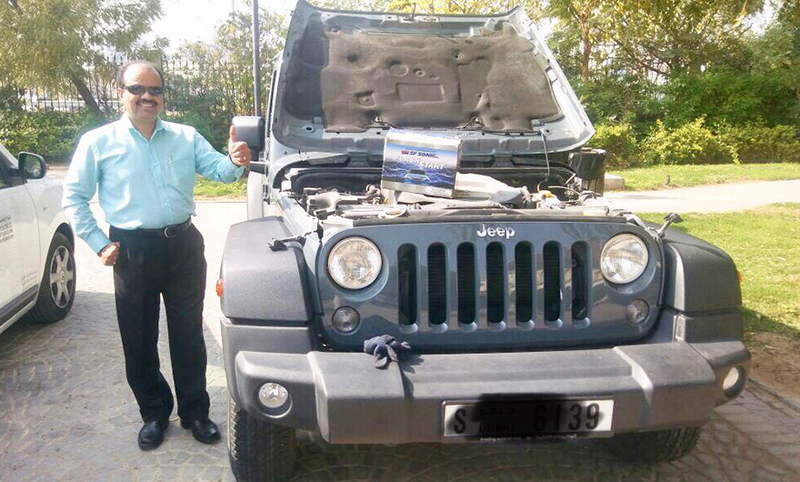 We take pride on bringing the vehicle back to the road in a jiffy. We have a team of A-Class technicians who will be available on the spot where your vehicle is situated. 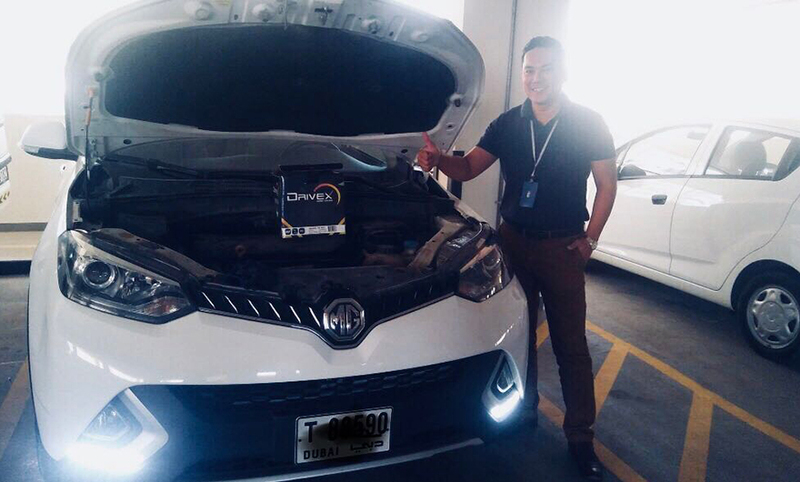 They will check the state of the battery by the latest battery tester which will help them to understand the real problem involved(whether jump start is required or new battery replacement is to be done). 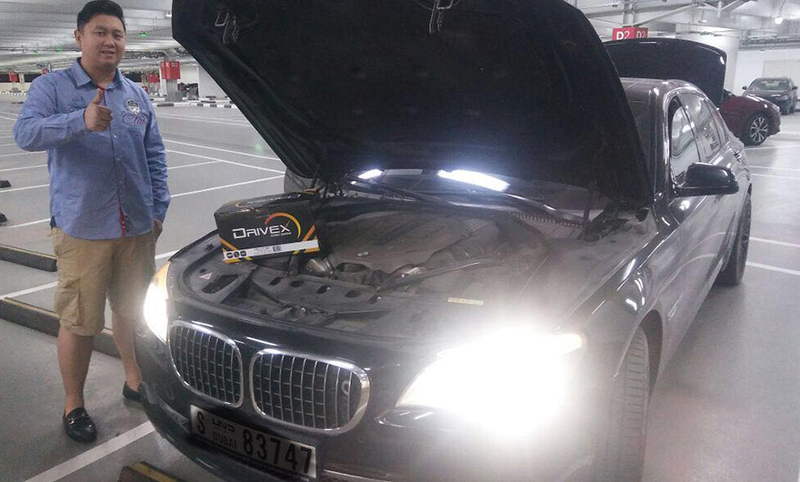 This car battery testing will help help them to recognize the real problem of the battery. 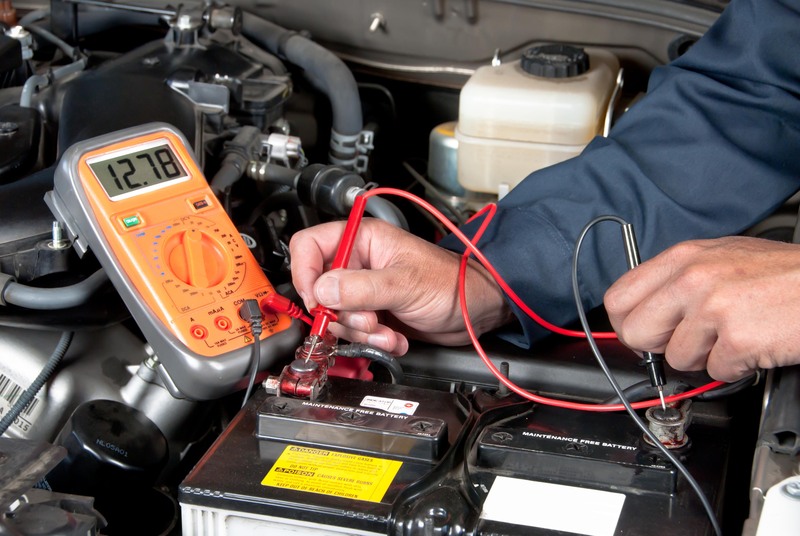 All depends on the electronic tester's result, if the battery requires jump start, our technicians will help to do so. 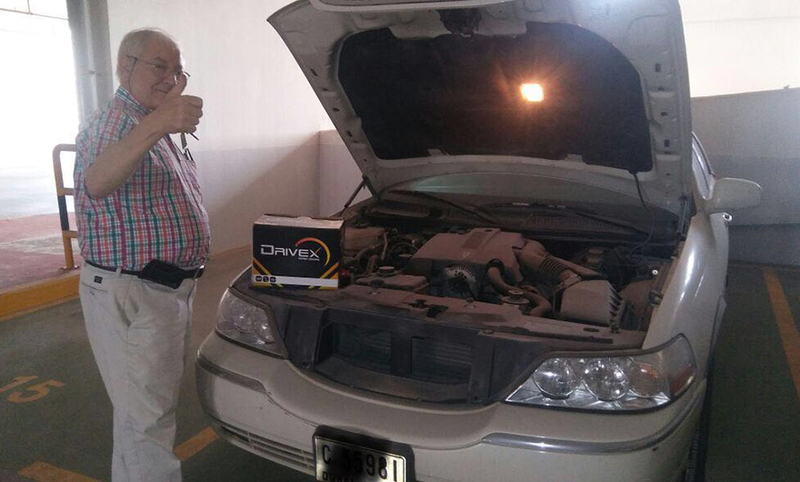 But if new battery is required, we will replace the battery with super quality battery on the spot. 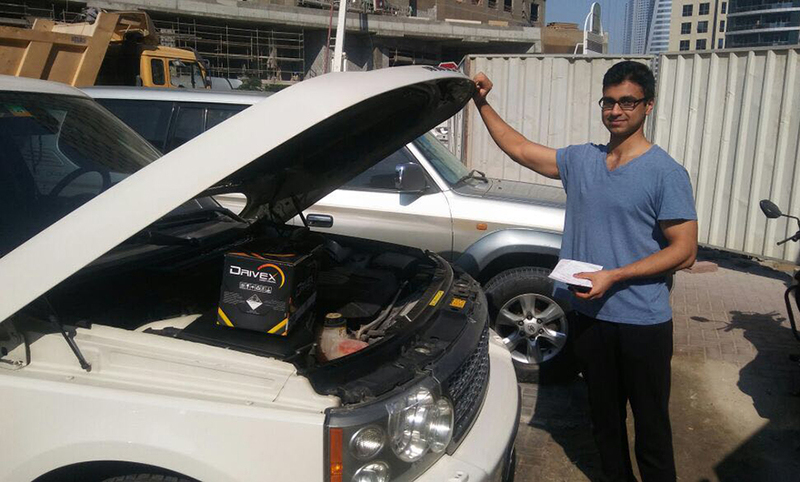 We assure you to provide the best quality car battery replacement service in Dubai and UAE. We offer our batteries at the best price available. We will beat any high street price. You get 100% genuine products from the best brands. We follow very strict guidelines for quality. With a robust selection of popular batteries on hand, we offer all the leading brands out there. We offer free express delivery of our batteries to any location plus a free professional installation. 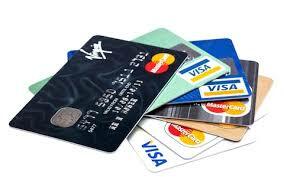 We offer easy as well as multiple payment options like credit cards, debit cards, net banking, Cash-on-Delivery. 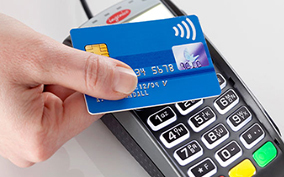 We give great value to customer satisfaction and can boast of being trusted by thousands of clients.